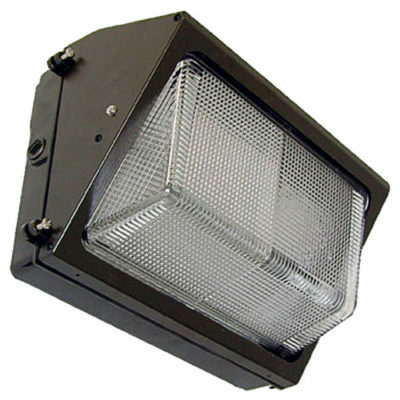 The RA LED High Output Area Light is a truly top-of-the-line high output area light designed to replace 400W metal halides. 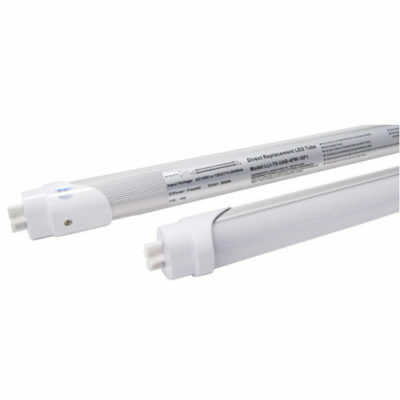 It can replace all the way up to 1,000W existing fixtures. 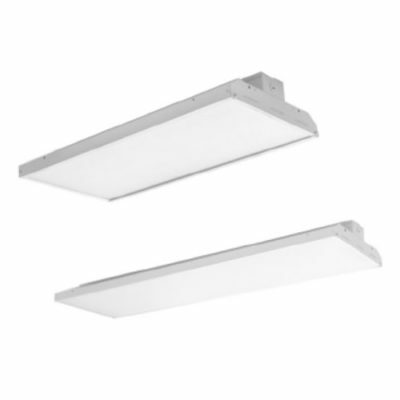 This LED features powder-coated die-cast aluminum housing with an integrated heat sink and Philips LEDs. 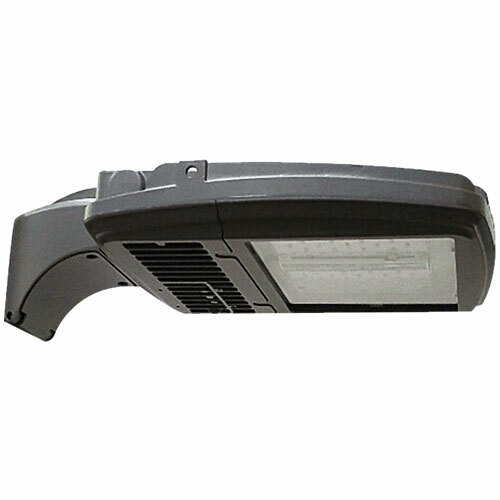 The RA LED is also photocell, motion sensor and control system adaptable. There are six different optional mounting adapters allowing the fixture to be used in all existing applications. Dark bronze powder coated over a chromate conversion coating to ensure a long-lasting, high quality finish in all kinds of environments.